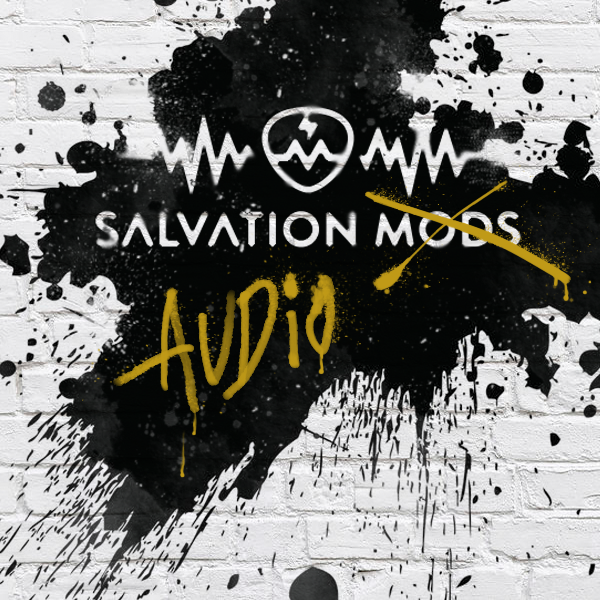 You probably noticed the change of our name to Salvation Audio. We wish to assure you that nothing has changed. We decided to change the name because we do much more than modifications. We also design, make and sell our own products. More updates coming soon!